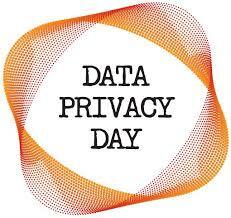 January 28 was the annual Data Privacy Day, a day to help raise awareness about the importance of privacy and protecting personal information. 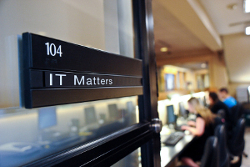 As a University employee, we ask that you take a moment to change your Self Service password and security questions. Posted in Security and tagged privacy day. Bookmark the permalink. Under the Telephone Consumer Protection Act, the FCC has rules in effect that address unsolicited telephone marketing calls, texts and faxes. Put your mobile and landline numbers on the federal government’s Do Not Call Registry. You will get fewer telemarketing calls from legitimate companies within 31 days. Don’t answer a call from a caller ID you don’t recognize. 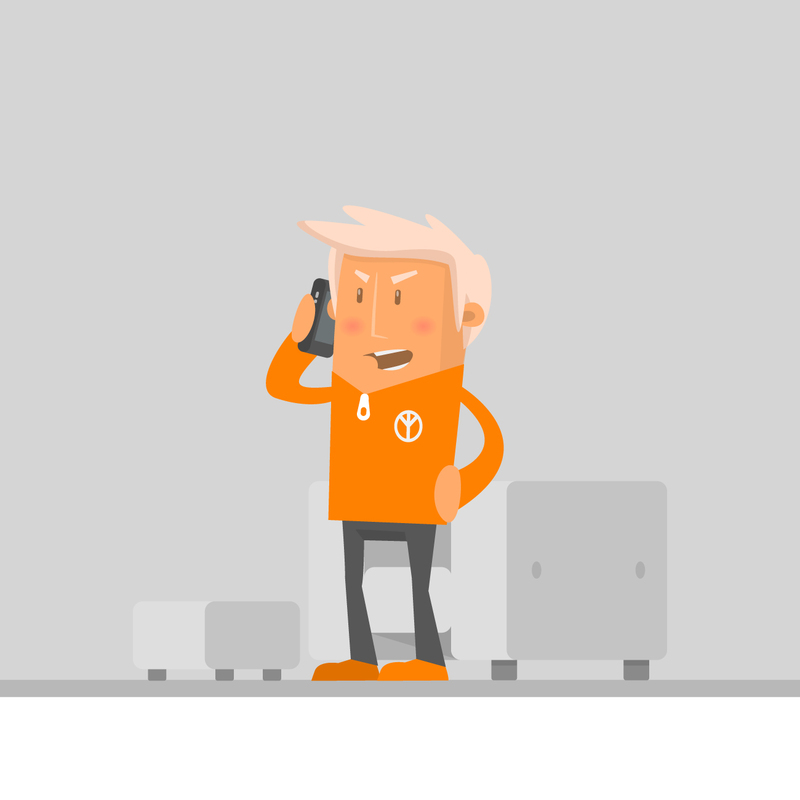 The caller may be acting illegally, and answering would verify that you have an active line. And don’t call back an unfamiliar number later to find out who was calling – it could lead you to a scam. Never reveal any personal or financial information unless you have verified the caller’s identification. Scam callers may pretend to represent organizations or businesses you know, including government agencies. Independently verify numbers they tell you to call. File a complaint with the FCC when you receive an unwanted call. Visit www.fcc.gov/unwanted-calls. Visit the FCC’s website for more information and consumer guides. 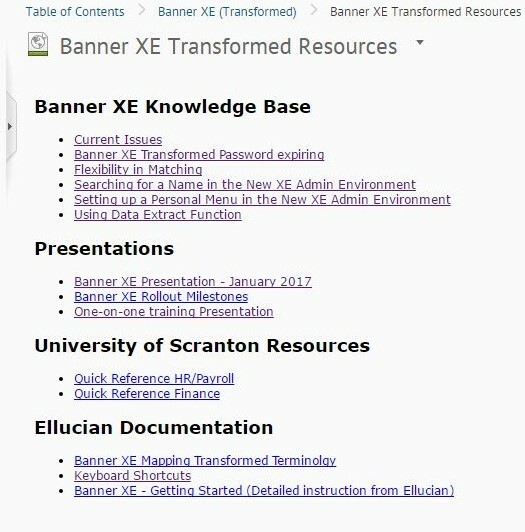 As we continue to introduce various departments to Banner XE Transformed, we want to make sure that you are aware of resources that are available to you. We have developed a knowledge base that highlights current issues and tips, implementation schedule, quick reference guides for specific modules and have provided you with Ellucian documentation. We will continue to update this information as we continue meeting with various offices and working through the implementation phase. Various training sessions will also be provided later in the semester. Please contact the Technology Support Center at 570-941-4357 or techsupport@scranton.edu for assistance. Budget forms for all academic and administrative computer requests for FY17/18 will be sent to department heads around February 1, 2017 and will be due back to IT on Friday, March 3, 2017. If your current computer equipment does not meet your needs in performing your job, please make sure to contact your supervisor before the deadline. IT staff members will be meeting with each department to assist you in this process. Posted in IT News and tagged budget. Bookmark the permalink. Upon my arrival to Scranton, I was greeted with a group of highly technical, committed, hard-working professionals within the division. I was asked to assess the staff resources and the organizational structure to identify gaps in technology service needs provided to the University community. With the assistance of the IT Leadership team, we determined if we had the “right people in the key seats” on the bus. As a result of those discussions, an organizational realignment was made. Seats on the bus were rearranged. This realignment aims to provide a service-focused organization that highlights the talents of the technical staff within the division, while better meeting the technology needs of the community. Services include the Technology Support Center, IT Training and IT Communications. Services include Desktop Management (Physical/Virtual), Computer Labs and Endpoint support (PC/Macintosh/VDI/Mobile). Services include Instructional Technology, Media/AV Technology, and Event Support. 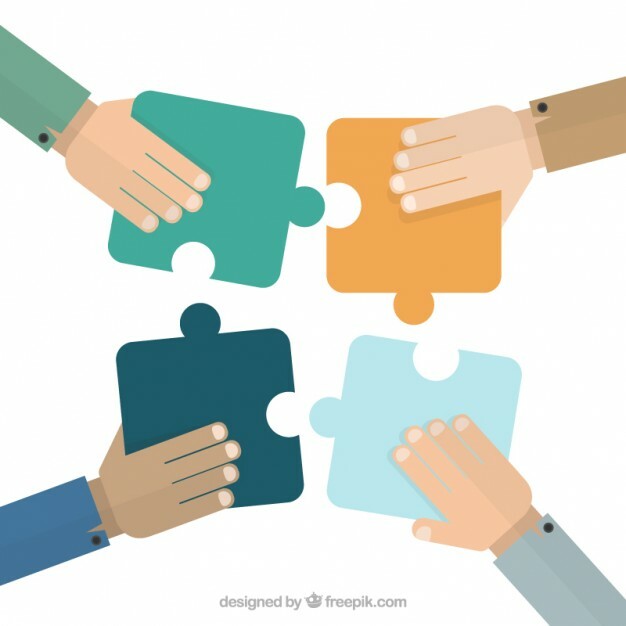 Staffing will collaborate with CTLE in support of teaching and learning. Additional staffing will support faculty in the classroom and event support with a 12Noon – 8pm schedule and Saturday coverage. 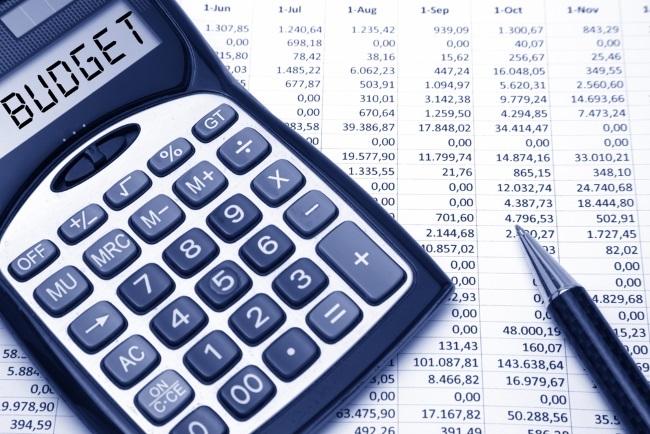 Services include ERP Application Support/Reporting, ERP Development and ERP Integration. Services include Database Management, ERP Framework Management, and Identity & Access Management. Services include Enterprise Servers and Storage, Directory Services and Authentication, Virtualization and Cloud Technologies and Application Support. This department structure is complimented by divisional support in the areas of project management, IT asset and vendor relations, IT budget, administrative assistance and a technical architect for the division in a re-aligned Associate Chief Information Officer position. Collins, J. C. (2001). Good to great: Why some companies make the leap … And others don’t. New York, NY: HarperCollins Publishers. Posted in IT News, Staff Highlight and tagged IT, restructuring. Bookmark the permalink.